Get low cost vaccinations, microchipping and more at DHA’s Vaccination Clinics. Clinics are held throughout the year at DHA’s adoption center in Rehoboth Beach, DE. 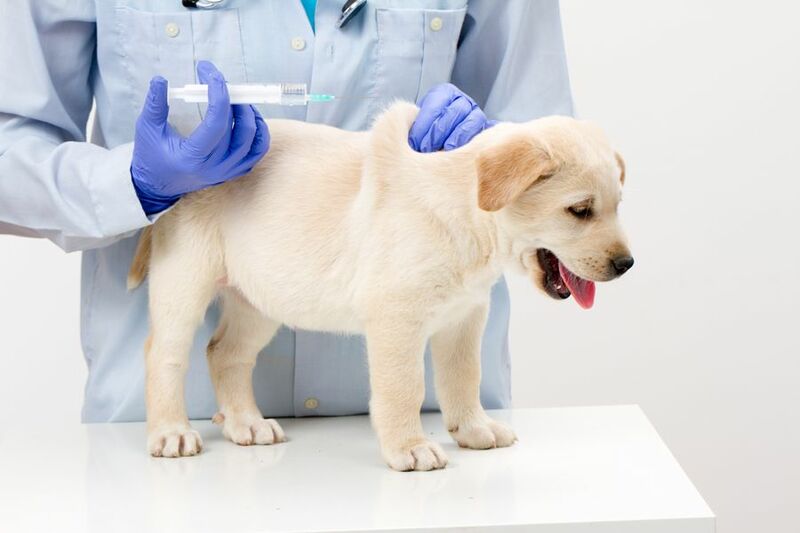 All vaccinations are administered by a licensed veterinarian.